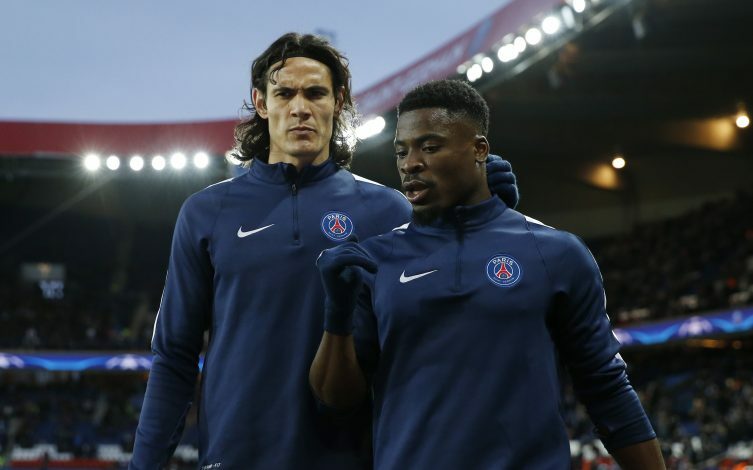 Premier League champions Chelsea are ready to battle rivals Manchester United for the transfer of Paris Saint-Germain right-back Serge Aurier, the Daily Mail suggests. Chelsea manager Antonio Conte is searching for wing-backs for his preferred 3-4-3 formation, and feels Aurier will be a solid addition to his squad, as he looks to have competition for places in that vital role. The Blues have Victor Moses and Marcos Alonso as their preferred wing-backs, and Conte feels he could lure Aurier to Stamford Bridge. The 24-year-old is said to be unsettled at PSG after the club signed veteran right-back Dani Alves on a free transfer. The Brazilian featured in the side’s first two competitive games this season, and is the firm favourite for the RB spot. 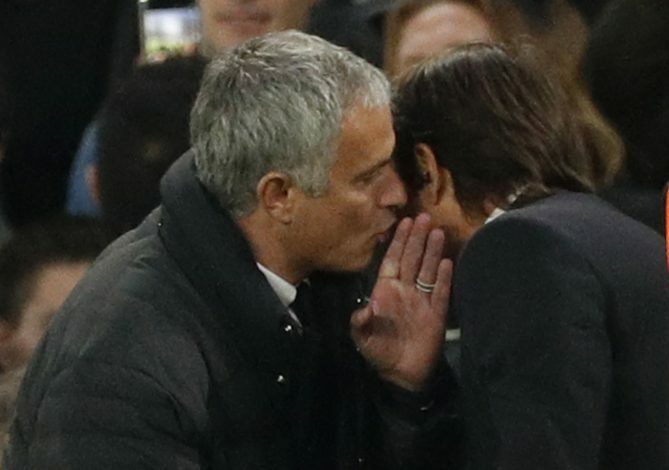 Aurier has been linked with a move to United this summer, and it was recently reported that manager Jose Mourinho wanted two full-backs at least, just like his Chelsea counterpart. The Old Trafford club have plenty of options in their defence despite injuries to Marcos Rojo, Luke Shaw, and Ashley Young, but Jose is keen to add more depth, with Aurier as a viable option. Chelsea, on the other hand, missed out on right-backs Kyle Walker and Danilo, as the duo went on to sign for Pep Guardiola’s Manchester City instead. Moreover, having already loaned out several promising youngsters including Kurt Zouma, and selling Nathan Ake, Conte is now left with a small squad at his disposal. Meanwhile, Aurier did not enjoy a consistent season at PSG due to his inconsistent performances last term. The defender also has a history of disciplinary problems in France, as Chelsea and United both wait to find out if the full-back successfully wins his appeal to quash his conviction for assaulting a police officer last year. That, in turn, will allow him an entry to the UK. United signed Nemanja Matic from Chelsea this summer, and also stole Romelu Lukaku from under their nose. Meanwhile, the Blues got Alvaro Morata from Real Madrid, who was initially linked with the Red Devils, only for the Mancunian club to see its bids rejected, as he later arrived at the Bridge.